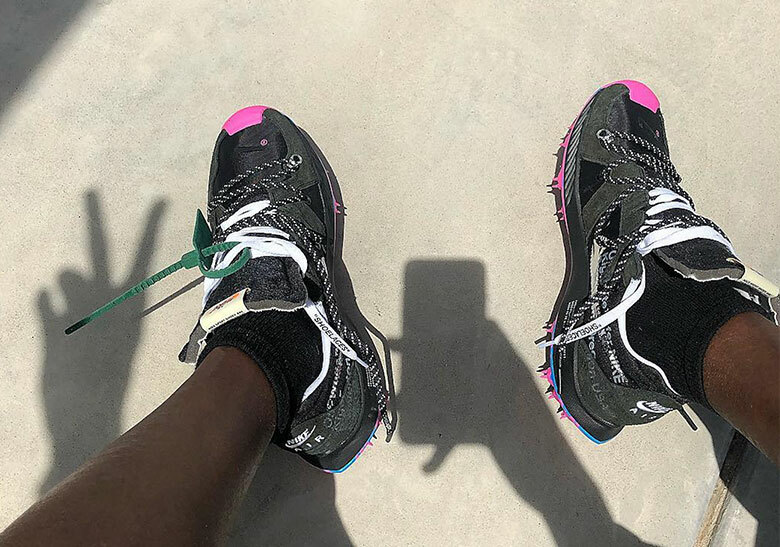 Virgil Abloh didn’t disappoint with his 2019 Coachella showing, and we’re not talking about his DJ set from last night. 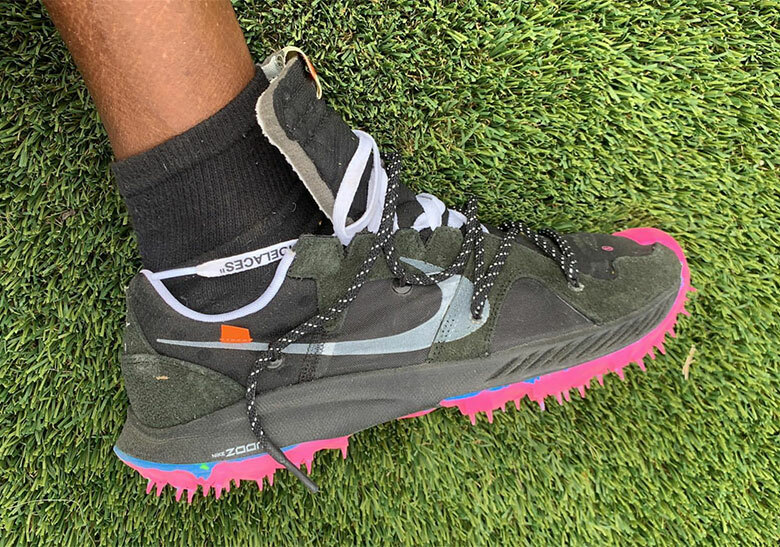 The Louis Vuitton head showed off his latest creation in collaboration with Nike, revealing a brand new silhouette that touches on retro running, hiking, and other performance elements that include track spikes. 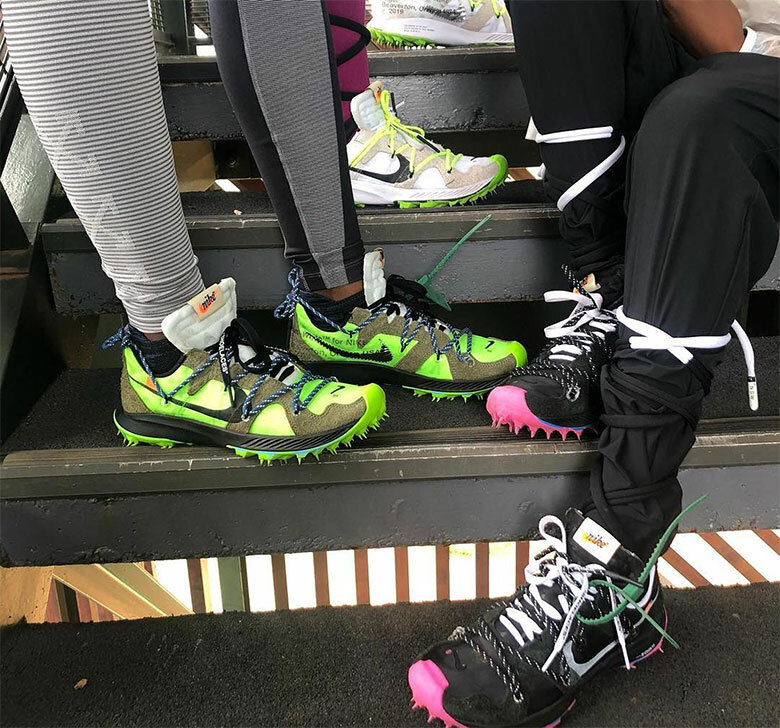 The upper is constructed with a multi-layered arrangement of nylon panels and suede overlays, with cross-body hiking-style lacing complementing the traditional set-up with lace-loops hidden beneath the collar. 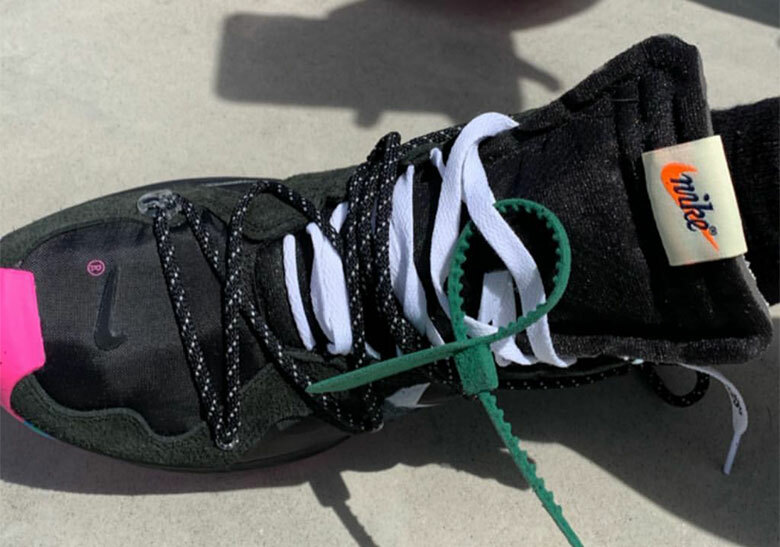 The Swoosh logo is stenciled above the shell, as is the Off-White for Nike text in its signature Helvetica type. The finishing touch is the Nike Air logo on the heel that touches on retro runners like the Air Max 1 and 90. 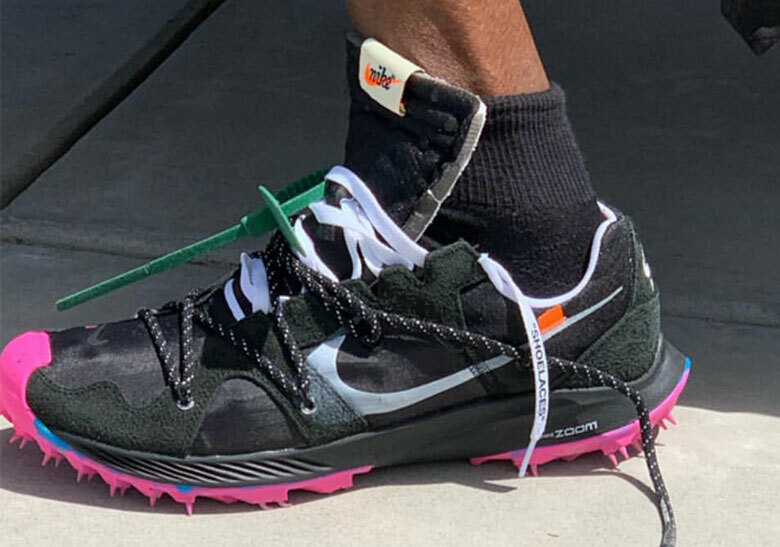 Virgil and Nike are indeed confirmed to drop a running focused capsule later this year, so this new model could very well be part of that introductory collection. Stay tuned and see a closer look ahead.